As one of the most economically affluent and prosperous cities on the planet, Shenzhen offers a contemporary and lively skyline not far from Hong Kong. Its modern atmosphere offers an ideal place for exciting dining, entertainment, and shopping experiences. 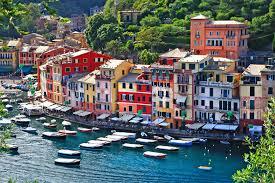 Portofino is a traditional fishing village that expertly blends an antiquated atmosphere with a breathtaking marina lifestyle. Stunning greenery, lavish hotels, and a serene landscape make this a picturesque destination befitting private jet charters. Visitors will enjoy access to various water sports, national monuments, and countless other unique activities. 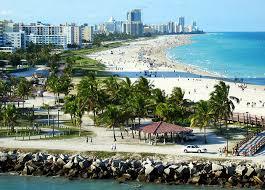 Virtually everyone has heard of Fort Lauderdale. It’s been globally recognized as a top tourist destination, largely due to the unique atmosphere it offers. Sunny weather, luxurious resorts, breathtaking landscapes, picture perfect beaches, and amazing dining, entertainment, and shopping experiences leave visitors chomping at the bit to return in the near future. 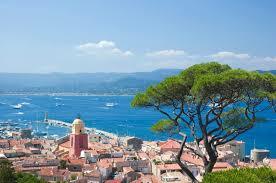 A popular seaside resort, Saint-Tropez is known for being fashionable and high-class. Millionaires and many other elite individuals have called this place home. Its location makes it ideal for those interested in the marina and yacht lifestyles. 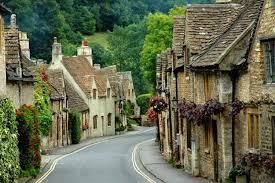 The UK is a popular stop-off for those who love culture and history, and Oxford is no different. Boasting unique historical architecture and an internationally acknowledged prestigious university, this city is popular for visitors from around the world. 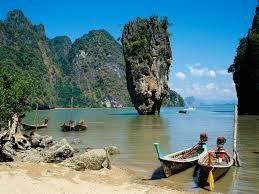 Tourists are guaranteed a memorable trip and countless exciting once in a lifetime experiences. As the capital of Sicily, Palermo offers tourists with impeccable music, exquisite dining, art events, and so much more. There are numerous historic buildings to explore, and the city provides an energetic and unrivaled nightlife filled with local festivals and live music. 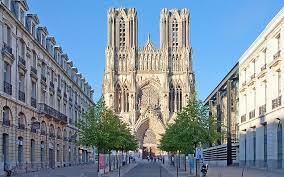 Visitors to Reims will find a wide variety of activities highlighting the location’s distinct atmosphere. From exploring the city’s winding streets to tours of exclusive vineyards and wineries, tourists will never be bored here. Reims is well known for its manufacturing and distribution of champagne, and this destination offers even more specialized events and experiences. As the country’s largest island, Phuket is known around the globe for offering visitors with memorable adventures within its colorful atmosphere. 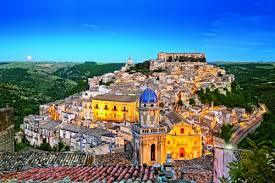 Each of its three districts possesses its own charm, lavish hotels, custom architecture, and street shops. Tourists also enjoy the province’s unique and diverse cuisine options and are given the chance to sample local dishes. 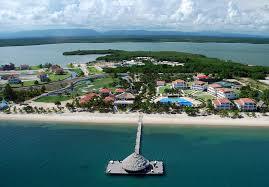 Placencia is a discrete location situated on the country’s unique peninsula, offering visitors with intimate beaches and tranquil resorts. Numerous activities are available, including various water sports, culinary events, and local festivals. This is the perfect place for those who would rather escape to a quiet and peaceful atmosphere instead of a busy tourist trap. 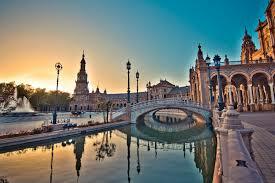 A widely visited destination, Seville is famous worldwide for its influence on Spanish culture as well as the arts. Visitors can explore several museums and landmarks highlighting the area’s heritage and history. 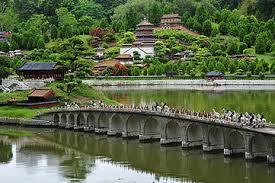 Additionally, the city offers many cultural festivals and an exciting nightlife. 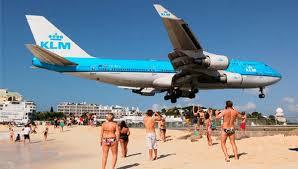 Saint Martin is technically owned by two different countries. 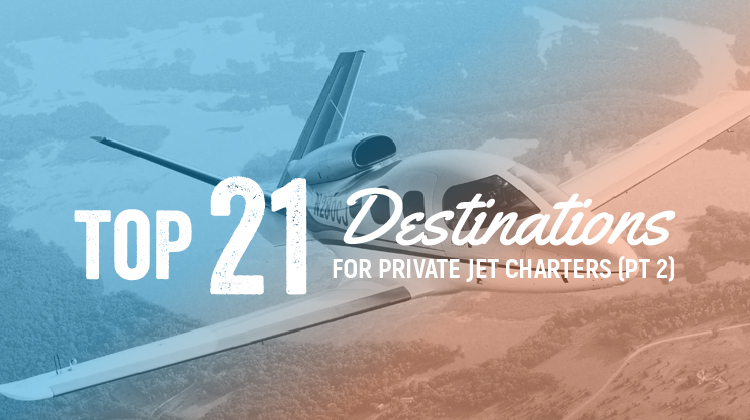 However, that doesn’t affect its reputation as one of the most exotic and desirable private jet charter destinations. Offering an electrifying nightlife, enchanting casinos, extravagant resorts, and alluring beaches, Saint Martin is extremely popular. Many media outlets have named it as one of the most exclusive locations and listed it as the ultimate tourist destination. Some would argue that it offers visitors the best vacation experience of their lives. Contact us today to connect with private pilots who will fly you to wherever you want to go!